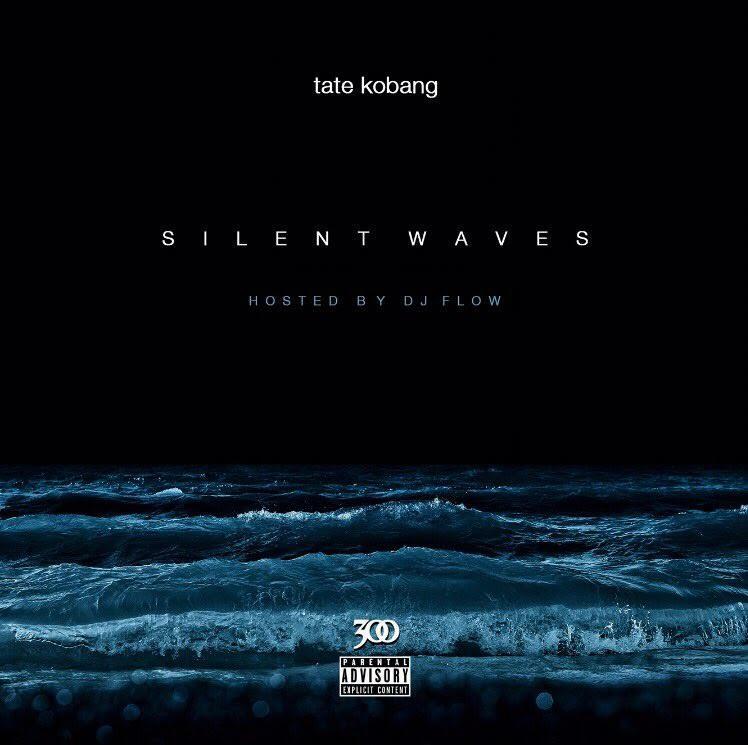 Tate Kobang proved he was one of the most exciting new voices in rap with incredible early singles "Bank Rolls" and "Oh My," following through on the promise with a couple of solid mixtapes. After a brief silence, Kobang has returned with Silent Waves, a brand new mixtape which picks up right where he left off. The opening track "Dis Side" filters Kobang's Baltimore tales through a gritty beat that sounds like something the Coke Boys would rap over. Kobang is both emotional in his delivery and precise in his writing, making good on the eerie instrumental. "We don't do no hatin' on this side," he raps, making it clear that "there's enough money for us all," so why tear each other down? That you had to hate him?